Learn more about Rich’s backstory and musical career. 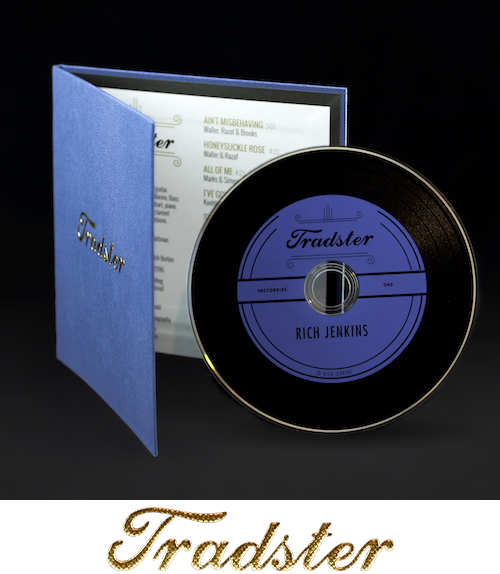 Explore Rich’s music, including his latest release, Tradster. Get an idea of what it’s like to experience Rich Jenkins live.